A huge part of becoming a working actor is, of course, being a working-something-else in order to survive until we can make money doing what we love. Many opt for the waiting/catering gig, which has flexibility and good money- two very necessary things as an actor. I’ve attempted hosting, but never serving because, well, I just don’t think I’m cut out for restaurants after being around them for so long (my mom, aunt and grandparents all owned restaurants). Instead, I pay the bills by working not one, but THREE day jobs, and I’m slowly adding another to the list, but one that could potentially grow into something perfect. I oversee about 40-50 (virtual) teen interns on a parenting website and manage the website. I do the company payroll, weekly schedule, event contracts, and other miscellaneous tasks for a professional international dance company. I teach after school theater, direct plays, sub acting classes, and oversee the performance poetry ensemble. 4. 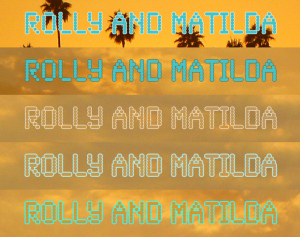 Rolly & Matilda ETSY Shop! And last but not least, my latest Day Job, is my boyfriend and my vintage clothing Etsy store! We just started it, but are really enjoying the process. It’s great because, it allows us to be creative (in choosing the items, styling the outfits, taking the photos, etc), use similar marketing skills we learn to utilize for our acting careers (creating a brand, spreading the word via social media, consistent promotion, etc) and allows flexibility (we can make our own schedules). 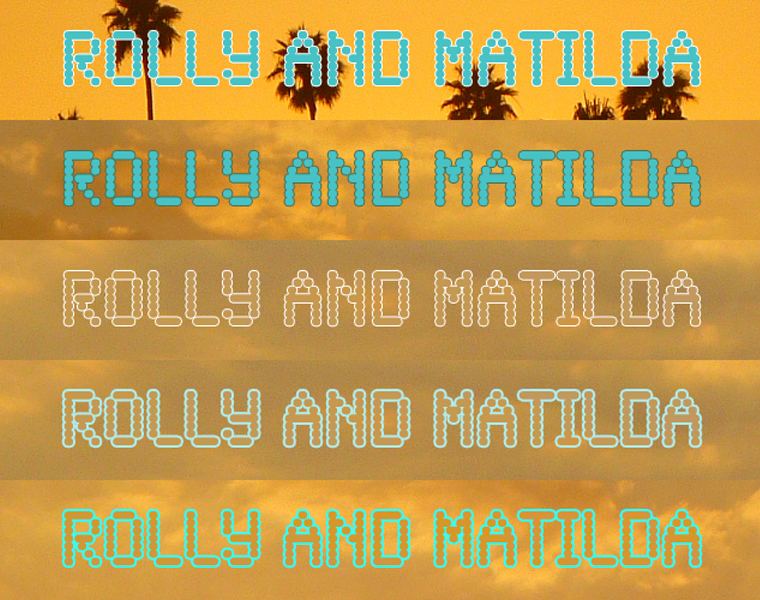 In a perfect world,Rolly & Matilda could be my only day job so that my mind doesn’t explode with all it has going on (juggling 3 jobs, rehearsals, auditions, family, friends… life! 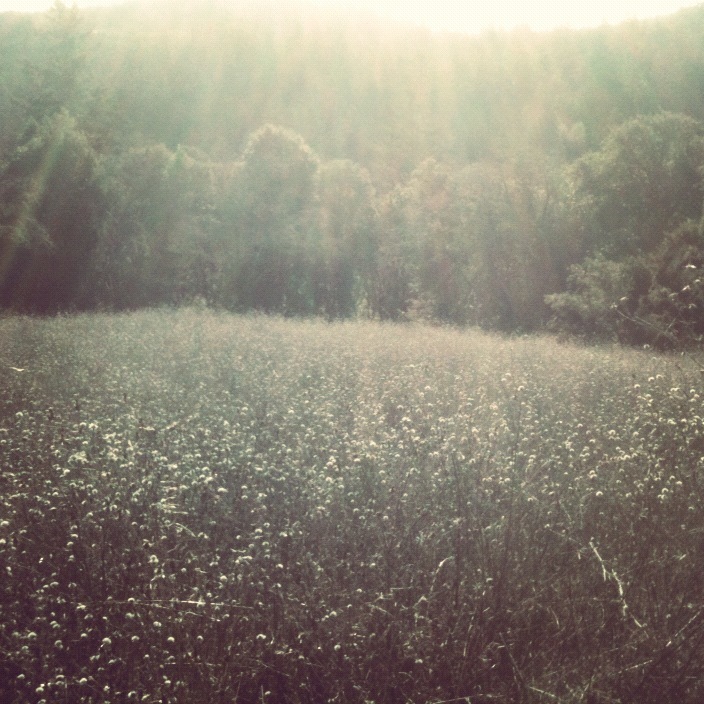 Don’t get me wrong, I am grateful to have all these things. It just get’s a little jumbled in my head!) But only one way to find out is to go for it (just like acting! ), so there it is. It feels good to have new projects, especially ones that excite me and that I’ve been thinking and talking about for so long. 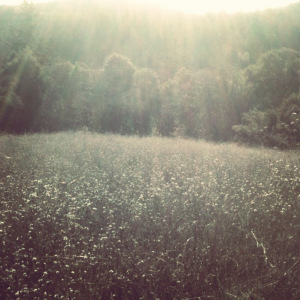 Making more dreams come true….